The camera is di erent from the human eye. The dynamic range of the human eye is quite wide, allowing us to easily see detail in bright and dim areas simultaneously. While modern cameras have made great advances in range, they are still not able to match what we can see with our own eyes. They have trouble holding detail in scenes with a wide range of tones. To compensate for this, we can use ND Grads to selective- ly darken an area of the frame. 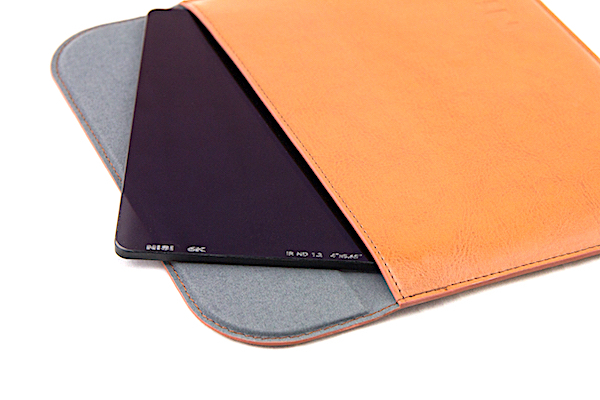 NiSi’s IRND Grad uses the same patented infrared damping coating technology as the IRND lters. It absorbs the light from the IR spectrum, up to 1200 nm, e ectively eliminating IR light pollution from reaching your sensor. This ensures that you are able to accurately and uniformly capture the full spectrum of visible light. 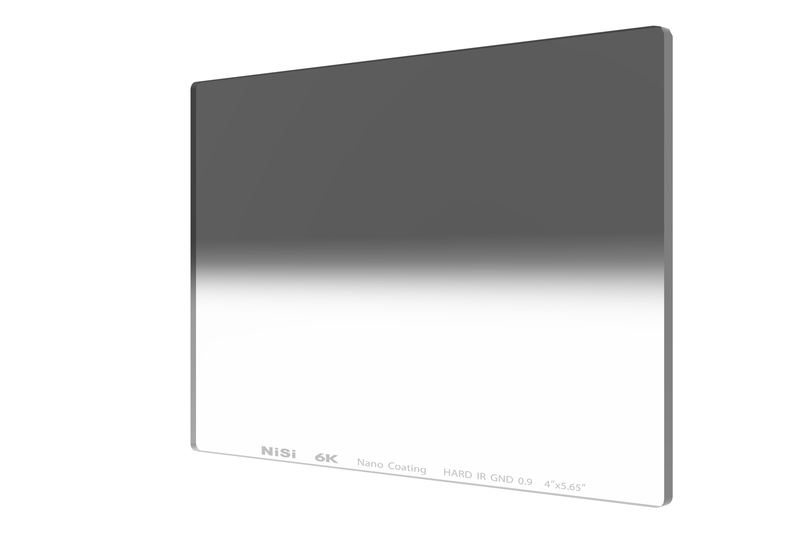 The Nano Hard IRND Grad is made to offer a clear and obvious transition between the darkest part of the filter on the top and the bottom which is clear. This filter is perfect for situations where you have an even horizon, such as at land or a seashore.